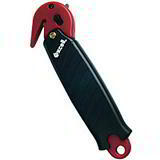 smooth finger grips and thumb rest, will reduce operator fatigue and thus increase productivity. 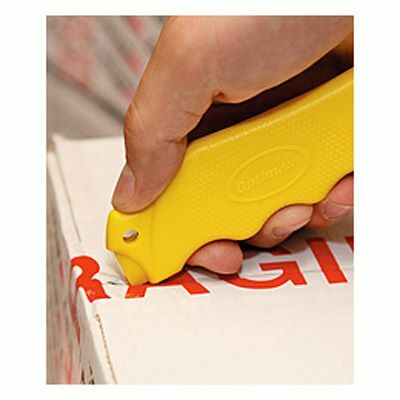 The curved leading edge stops the pallet film cutter from snaggling on any ridges, while the oversized box cutter pierces tape without damaging the contents in the carton. 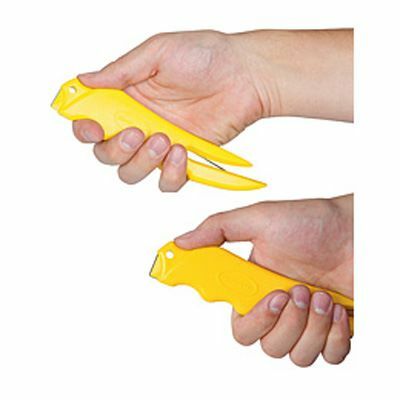 Davpack stocks safety knives for all your packaging needs and all are available from stock for speedy delivery. 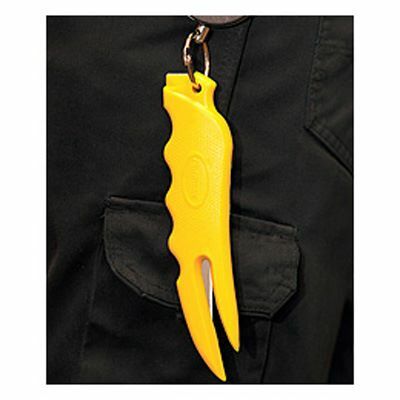 Need a knife for the toughest of jobs? 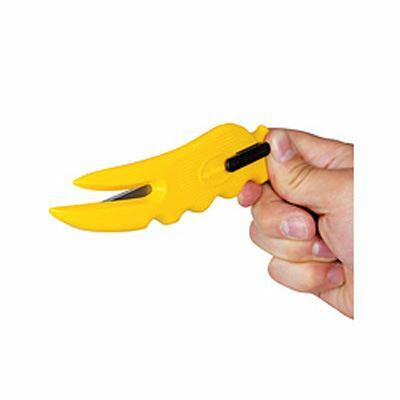 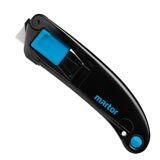 Try the Martor Optisafe Box Opener . 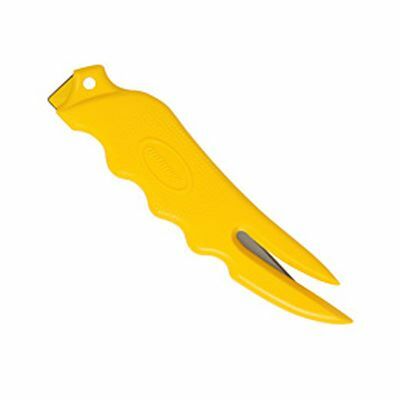 For a knife specially designed with the packaging operative in mind see our Opticut Sheet Cutter.